Once again thank you to ThinkingJack and Warrior for making me a #WarriorVIP and hooking me up with this stick. I am extremely grateful and appreciate it. I should have written this review a while ago, but I got caught up in reviewing my newest sticks and some goalie equipment. I apologize for the delay. 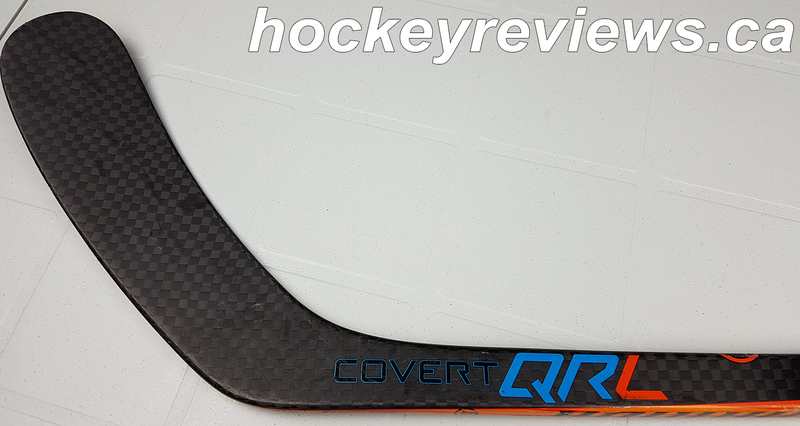 Shooting: If I wrote this review a month ago I would’ve told you the Warrior Covert QRL is the best stick I have ever shot, with the fastest release with the most consistent shots I have ever used. But I must say the QRL has been surpassed by the CCM Ribcor Trigger in that regards. That isn’t to say the QRL is not a quick releasing stick, in fact my shots with it are some of the quickest releasing I have ever shot thanks to its T3 Dagger taper. The quick release of this stick helps get off shots while under pressure from defending opponents quickly, you don’t really have to worry about proper technique or loading the stick and can allow the stick’s flex and low kick do most of the work. Some defenders like using mid kick sticks for booming shots from the point, but I prefer low kicks to allow me to quickly get a low shot off between defenders legs without having to wind up. A quick sidestep to find an open lane and the puck is already going towards the net for a tip in front. 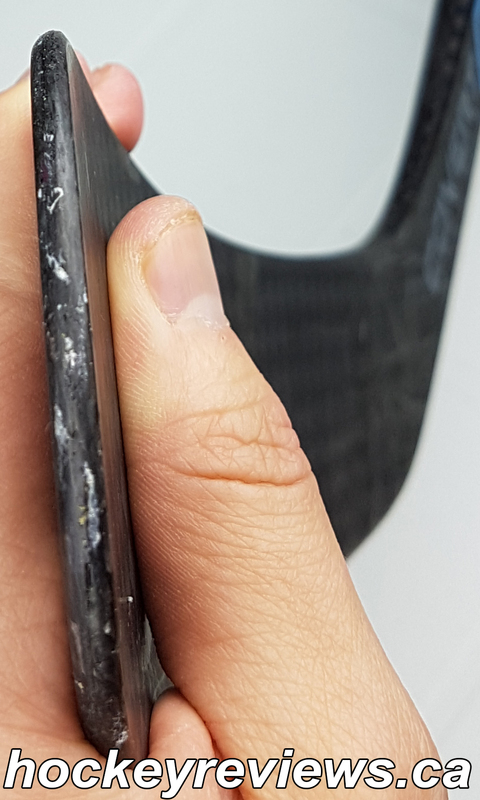 The stiff blade helps translate puck feel extremely well to your hands when shooting, if you make a mistake and flub the shot you can usually tell why immediately. The blade never opens up on winding slap shots, but I feel the curve and the low kick launch my shots over the net. I have to work to reel in my slapshots to keep them below the crossbar. Heel had what looked like tiny air bubbles in the finish when I got it, the issue has not worsened or affected performance. Showing off the shaft details and texture. Toe has very little damage.